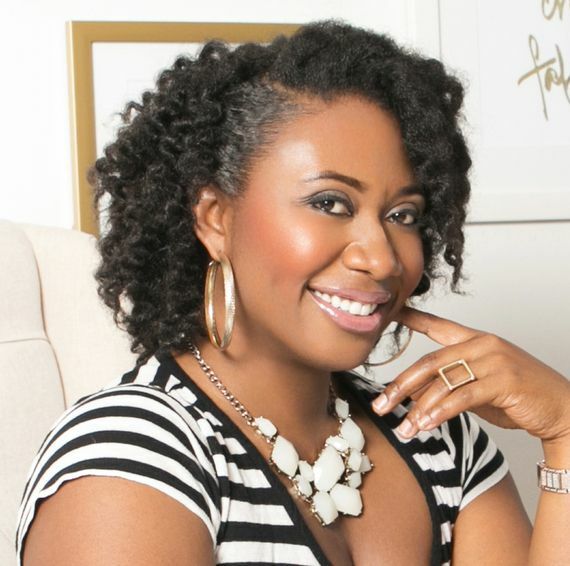 As the first African-American woman in history to hold a patent for a natural hair care product, Gwen Jimmere, founder and CEO of the world-renowned Naturalicious hair care line, is no stranger to the ups and downs of entrepreneurship. For many entrepreneurs, the beginning of running a business is very exciting—you’re passionate about having your own business and creating your own hours, and really, you just love feeling like a boss. However, this flow of passion can quickly run dry with the common misunderstandings and mishaps new entrepreneurs experience as they build their business. Jimmere shares the top mistakes entrepreneurs make and the keys to avoiding them. Jimmere explains that becoming the CEO of your business is the goal because you don’t want to experience a situation that forces you to leave your business for some time (such as unexpected sickness, or God-forbid you dare to take a weeklong vacation)—and then your business falls under because the only way you make money is if you’re the one who physically handles everything that needs to be done. You want to grow your business to the point where, regardless of the situation that requires you to leave your business for a period of time, you know your business will continue to run well without your presence and your family will be taken care of.